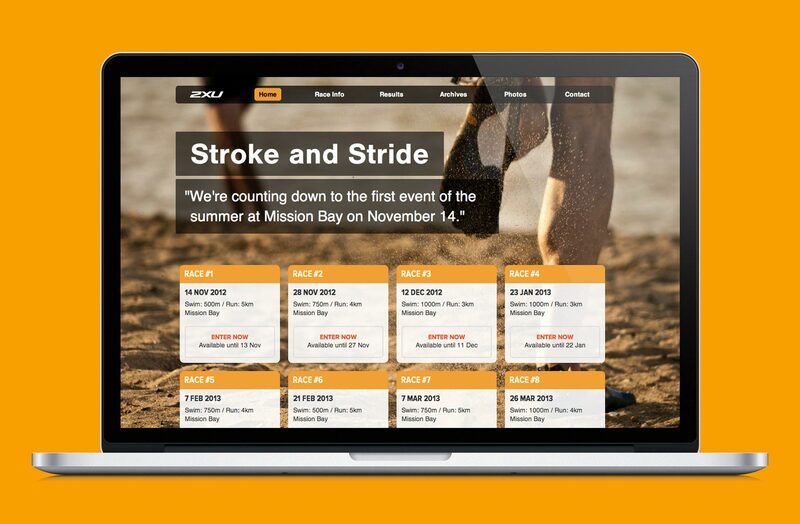 Stroke and Stride, the world’s original swim run series, has been putting on races for over 20 years. 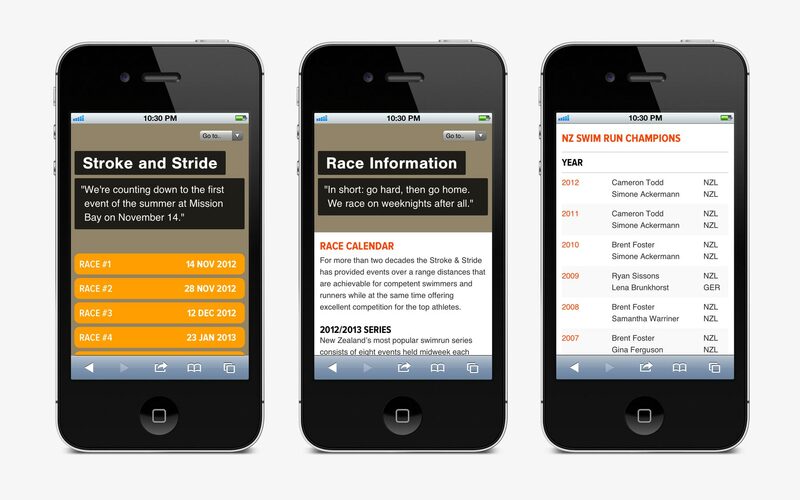 Their website was in need of replacement to improve the experience for both athlete and organiser. 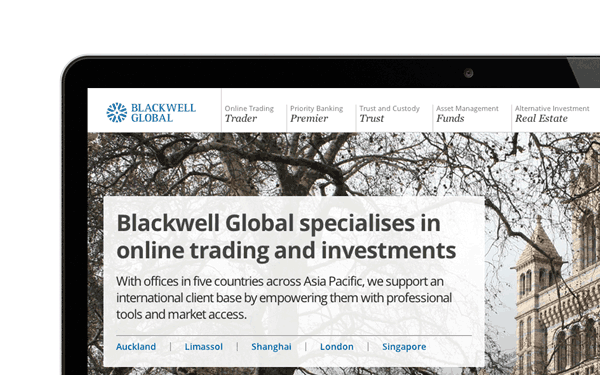 The new site provides all key information on the homepage which satisfies the majority of visitors. 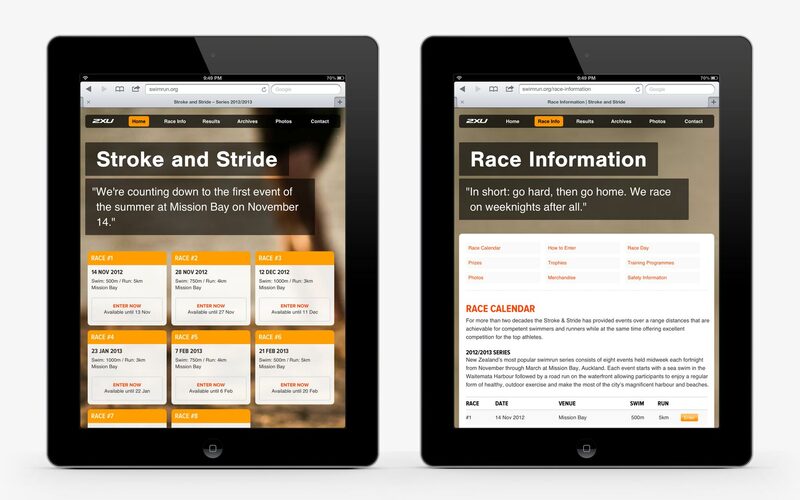 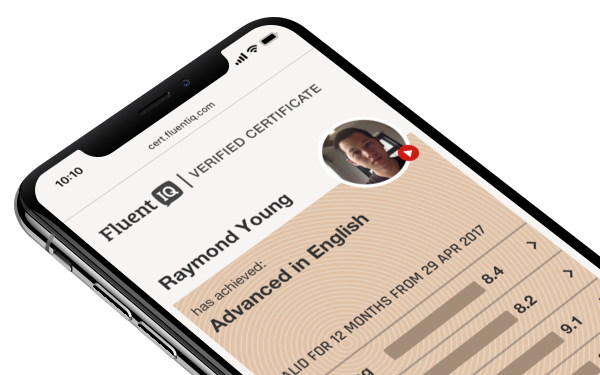 Existing content was simplified and restructured into a more usable arrangement and a new CMS allows for easier editing and greater functionality for a busy race organiser.